controlled by your smart phone! enhance the ambiance of your bistro. create the right learning environment. with a style unique to your home . Blind Appeal is now offering Window Washing Services. You don't have to pick just one. Need a precise and custom look? Blind Appeal provides a level of customer service and expertise unlike anything you've experienced before. 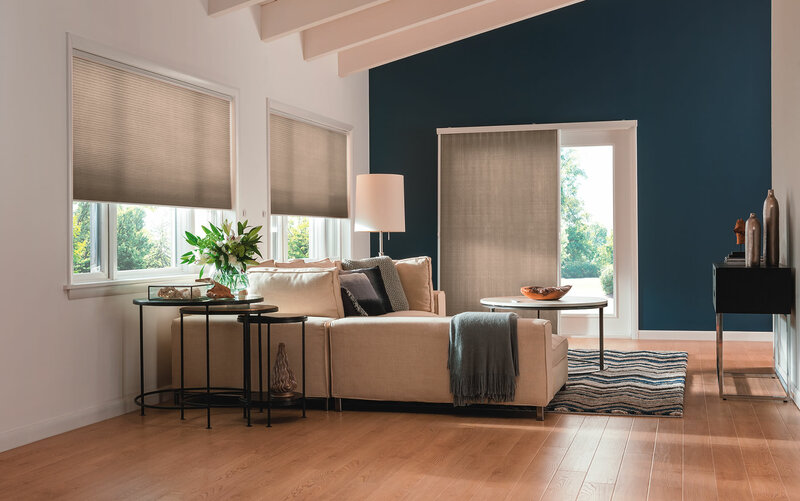 We are experts in helping you select the blinds of your dreams from our wide variety of window coverings to add ambiance that you deserve with a level of precision that you will love. Privacy, Security, and above all: Comfort. We'll be there with you, to help take care of them all. Blind Appeal specializes in offering you the right blinds at the right price in the colors that complement your interior. 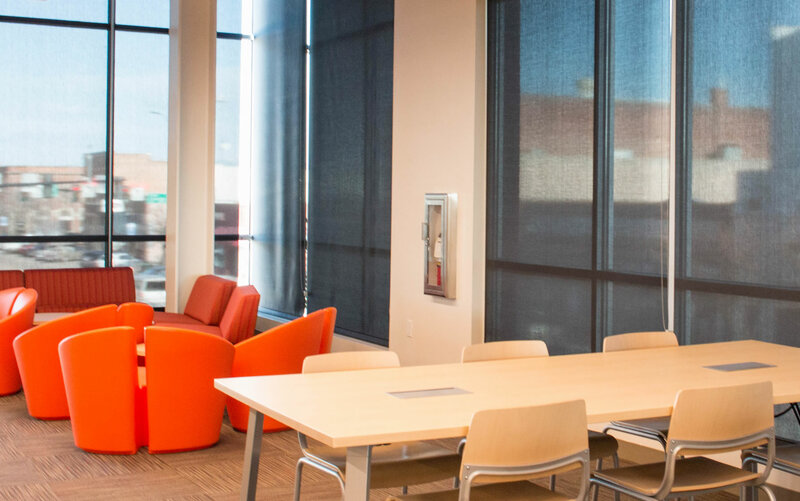 Form also follows function, so we carry brands that specialize in security blinds that are designed to keep your house cooler and offer the ultimate in privacy and security. "We are pleased with our new blinds. This was your 3rd visit to our home, and we have been satisfied each time." "Blind Appeal was a breath of fresh air and exceeded my expectations. There isn?t a thing that they could have done better and I am very impressed with their work. I would recommend Blind Appeal to anyone needing blinds for their home." We really are enjoying the new blinds. Your installer was great. He arrived right on time, did excellent work. From start to finish, you made this so easy. We will definitely recommend you to friends & family. Blind Appeal is an amazing company! They were fast, efficient, had great communication, and follow through. I would highly recommend them. We had our shutters installed yesterday and love them! Thank you again for everything, hands down best customer service, best quality, and pricing! As a retired Interior Designer, both my husband & I were very happy with our custom draperies. Travis & his crew were very professional in their installation & the drapery workmanship was excellent ! We would highly recommend them. "I have used many window covering companies, but never have I had such a positive experience as with Blind Appeal. Not only are their prices competitive but the customer service is by far the best around. I wish I could give Blind Appeal an A++ rating because they deserve it!" "Blind Appeal was very helpful, friendly, and efficient. Just keep doing what you are doing!" "You were great! It was easy, simple, no issues. The installer said if I had issues to call him back, but there were no issues."